came directly over Emmanuel Children's Village on October 7, 2016. While the children were huddled in their dormitory, the concrete church and all other buildings were literally blown away. The boys, on the second floor, ran downstairs when the roof blew off of that building, and the children, Pastor Honore and Mona, huddled in the dark reciting the 23rd Psalm. God spared their lives that day as the storm raged for over 12 hours, and for that, we are eternally grateful. and became the name of our effort to raise the funds to replace the lost structures and surround the village with a secure wall. 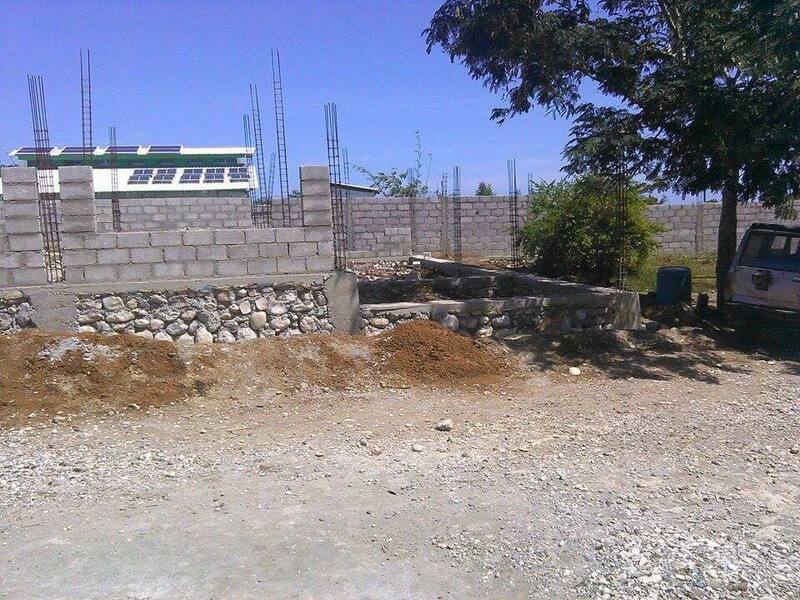 Our church has been rebuilt and a new wall surrounds the property. The school is fully operational and a new medical clinic has just been completed. The village has not only survived Hurricane Matthew, it has become more than we ever dreamed.